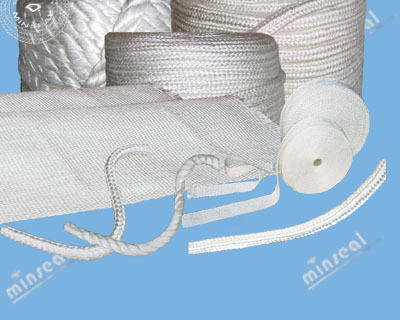 Minseal fiberglass textile products are manufactured from high temperature texturized fiberglass continuous filament yarns. 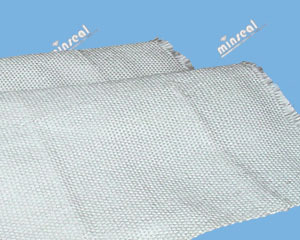 All products are textured to have excellent thermal and acoustic insulation properties for applications in high temperature environment. 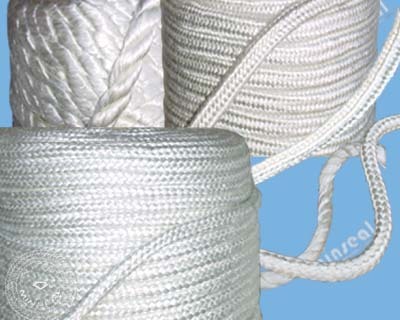 The product line includes a variety of product families: fiberglass cloth, tape, ropes, braids, tubing, etc. 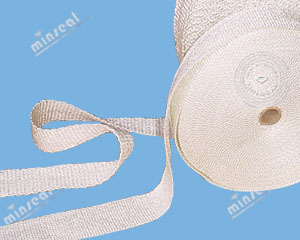 Available in plain weave or other weave patterns, commonly used fabric weight from 13 oz to 60 oz and thickness 1/32" to 1/8"
Available in Standard Styles, Drop-warp Style(Bolt-hole), and Self Adhesive Style, thickness 1/16", 1/8" and 1/4"